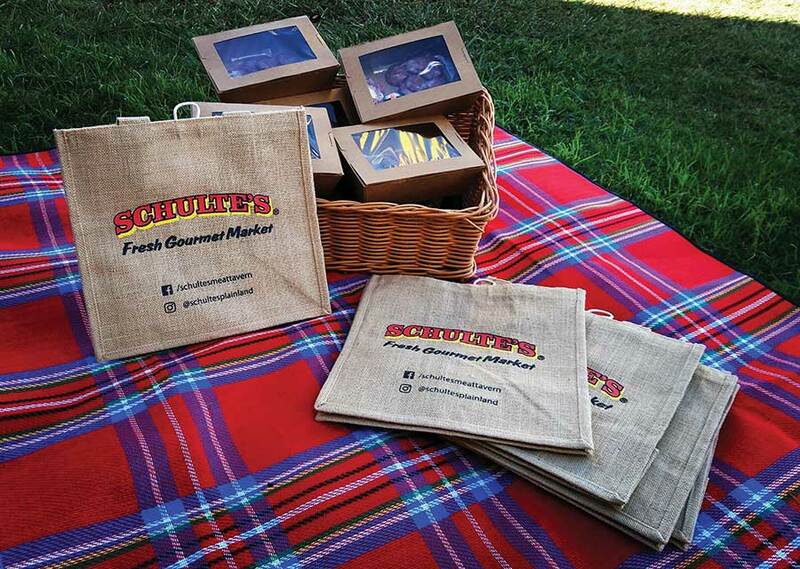 The team at Schulte’s is hitting the road this weekend and bringing you all your favourite Schulte’s goodies at Regional Flavours South Bank. The event runs from 10am-5pm daily on Saturday 21st and Sunday 22nd of July. 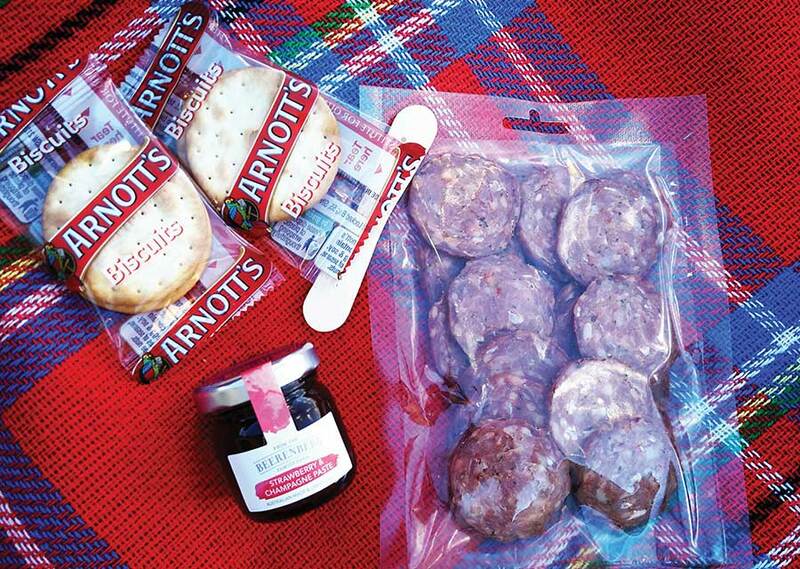 You will find us in the Picnic Patch with a delicious range of small goods as well as ready to eat picnic packs. Simply make a purchase to go in the draw to win one of four double passes to our Meet the Maker VIP event to be held at Schulte’s Plainland in August. You will be treated to a night of fun including Ballandean Wine, gourmet treats from our deli and an exclusive sausage making workshop. You can view the terms and conditions below. Make sure you hashtag your event photos as #regionalflavours for your chance to win some Schulte’s goodies at random each day. We can’t wait to see you there, make sure you come and say hi! 1. This competition is open to residents of Australia only from 10am Saturday 21st July to 5pm Sunday 22nd July 2018. 3. To enter persons simply need to complete their details on the entry sheet located on the Schulte’s stand at Regional Flavours South Bank. 4. Entrants must be 18 years or over to enter. 5. All entrants are required to complete the entry form in full. Schulte’s staff and immediate family are ineligible to enter. 6. Four winners will be chosen at random after entries close. 8. There are four prizes to be given away. 4x double passes to the “Meet the Maker” session to be held at Schulte’s Plainland on a date to be confirmed in August 2018. 9. The prize includes admission for two to the “Meet the Maker” session, food and wine on arrival and access to a hands on sausage making workshop. Each double pass (the prize) is valued at $200. The total prize pool is valued at $800. 10. The winners will be selected at random at 9am on Monday 23rd July. 11. The winner will be contacted by phone and/or email and announced on Schulte’s Facebook page. 12. If the prizes are not claimed by 4pm Monday 30th July 2018, a random draw of all entrants will be conducted at 5pm on that day. 13. Printing errors and other quality control matters will not be used as a reason for refusing redemption of prizes. 14. Each entrant consents to the access and disclosure of their information in accordance with the competition. Entrant names may be used in promotional material announcing winners. 15. An entrant may opt out of being contacted in future by contacting the store direct via schultes@plainland.com.au. 16. The prizes are offered by Schulte’s in good faith and are not exchangeable or redeemable for cash and cannot be used in conjunction with any other offer. 17. This promotion is offered in good faith and is not to give rise to any legal dispute and is binding in honour only and can be cancelled at any time without notice. 18. In case of a dispute or challenge, Schulte’s decision is final and no correspondence will be entered into. 19. Acceptance of prize indemnifies Schulte’s of any responsibility and Schulte’s accepts no responsibility for any harm or financial loss that may arise from the use of the prizes. 20. Participation in this competition shall be governed by and construed in accordance with the laws of the State of Queensland and the parties agree to submit to the jurisdiction of the Court of Queensland and all Courts competent to hear appeals there from.